ÅF recently helped transform Oslo’s first railway station Østbanehallen into an attractive food court and city centre shopping haven. 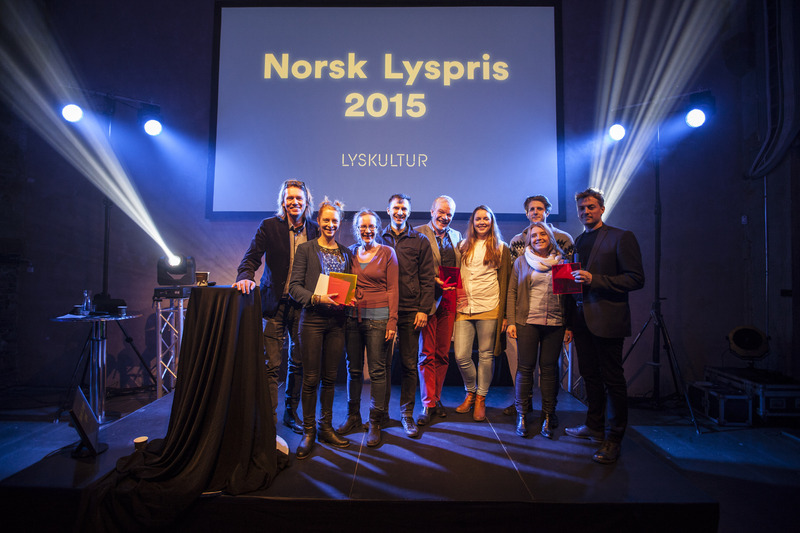 Last night, ÅF won the Norwegian Lighting Award 2015. "I am so proud of my project team," says an obviously moved Morten Jensen, manager of ÅF’s lighting team in Oslo. "We have put a lot of effort into this project and I believe that we have created a high-end solution which exhibits all the special qualities of Nordic lighting design." ÅF’s lighting team has designed a complete lighting solution for Østbanehallen, including functional lighting for the entire hall as well as especially designed lighting solutions to create a unique and pleasant atmosphere. When it was first built, Østbanehallen had an open east facing façade which allowed the light from the rising sun to fill the great hall. The new lighting design features a striking pixel wall which once again makes light and sunrise part of the building, symbolising the beginning of new days and new journeys. The jury decided to give the award to Østbanehallen as it “truly shows what good lighting design can do to an area, a room or a building.” In addition, the jury emphasized how the fine balance between the functional and the scenographic lighting creates a unified visual experience with a strong identity. For more information, please contact Morten Jensen.